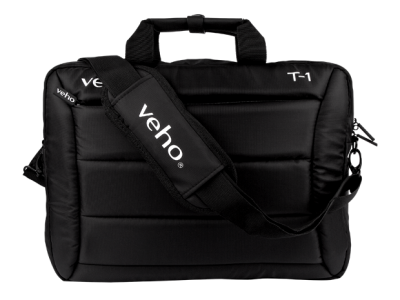 The Veho T-2 hybrid super padded Laptop bag incorporates three handy carrying options and offers ultimate protection with a super padded exterior with inner padded compartments for up to a 15.6 inch laptop and a 10 inch tablet. 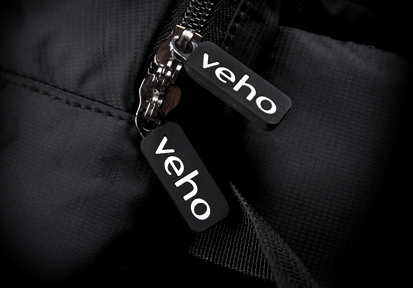 The versatile Veho T-2 hybrid laptop bag is designed with the unique option to either carry as a traditional laptop bag with a handle or shoulder strap as well as rucksack straps to convert the T-2 into a rucksack. 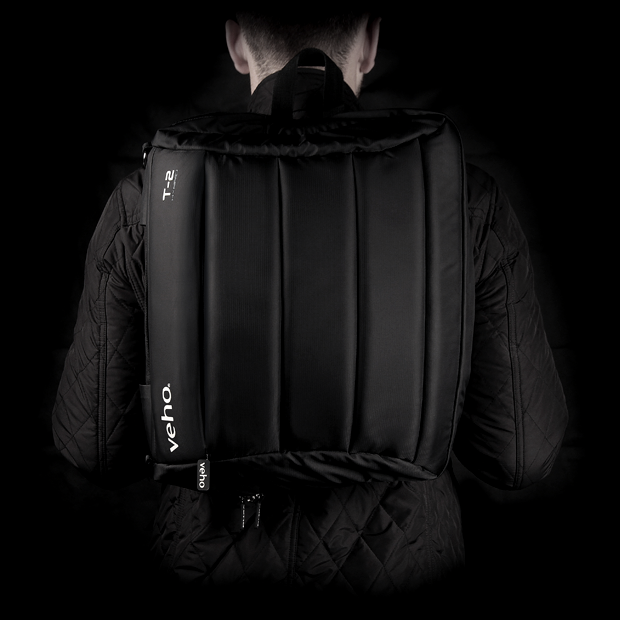 The rucksack straps conveniently tuck away when the T-2 is be used as a conventional bag. 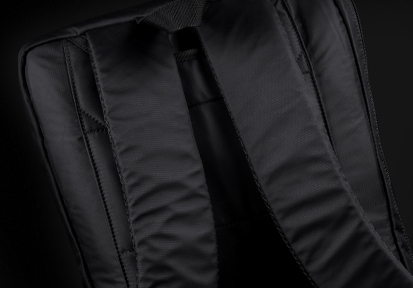 The T-2 also has the conventional sleeve to slot over a carry on flight bag handles for easy transportation through airports. 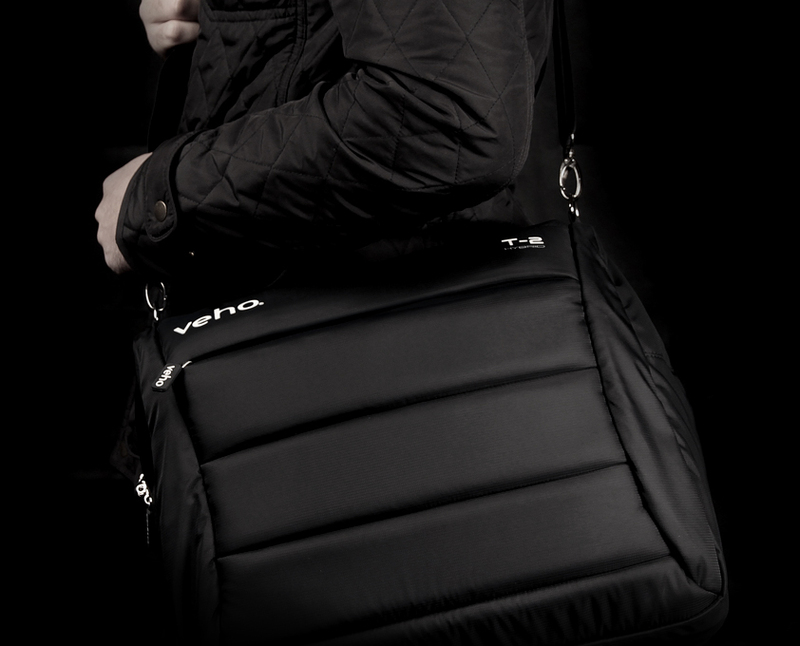 Designed with the unique option to either carry as a traditional laptop bag with a handle or shoulder strap as well as rucksack straps to convert into a rucksack. 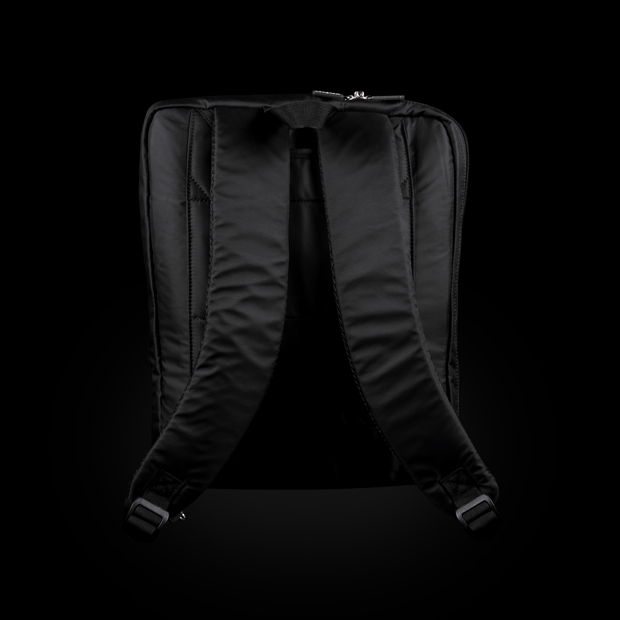 What are the dimensions of the T2 Bag? 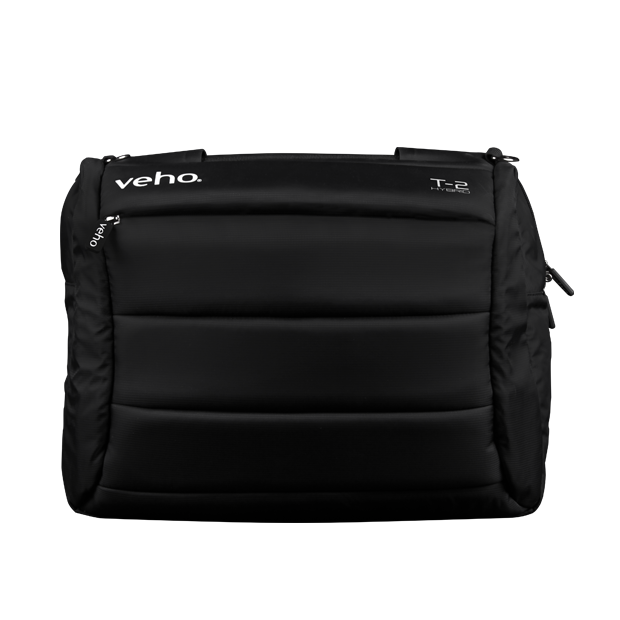 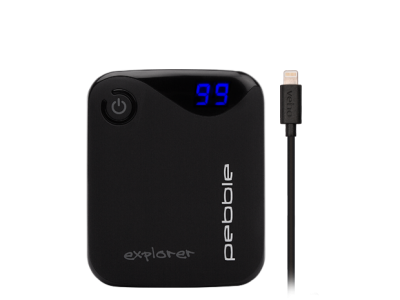 Answer : The dimensions of the bag are 410mm x 320mm x 130mm. 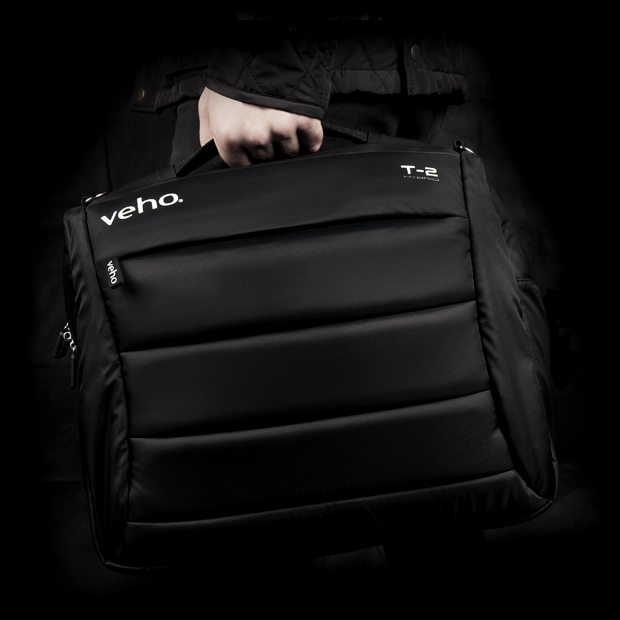 Answer : The T2 bag is made from a synthetic padded material which will protect your equipment from rain and water splashes, but wouldn't protect from submerging underwater.